A quick recap from my recent trip to the malerweg trail.The Malerweg trail runs in a loop around the Saxon Ssitzerland national park which drifts from Germany into the Czech republic.The Elbe keeps it company and makes for a really amazing backdrop. 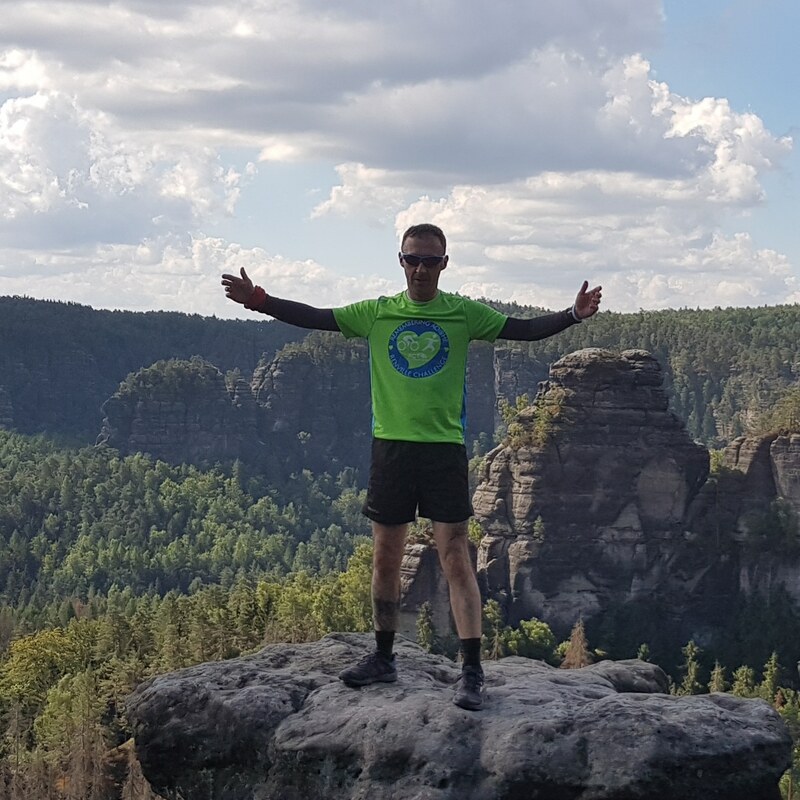 The Malerweg embraces the many stunning sandstone table mountains which are a remarkable feature.To run amidst these giants is quite a treat. The Elbe in all its glory is another source of beauty in this spectacular landscape.